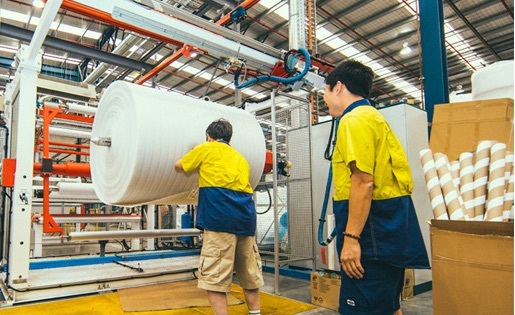 Sancell is a Protective Packaging Manufacturing company operating out of Melbourne’s Outer South East. Our distribution network extends across Australia as well as Asia Pacific. 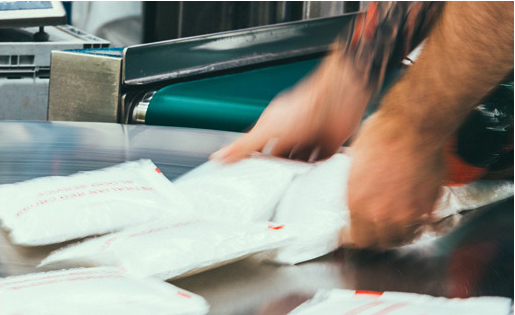 Since beginning operations in Australia in 1988, Sancell has become a leading manufacturer of bubble and foam wraps, gel packs, protective bags and padded mailers for the industrial packaging market. We are poised for customisation with a suite of in-house conversion machinery. 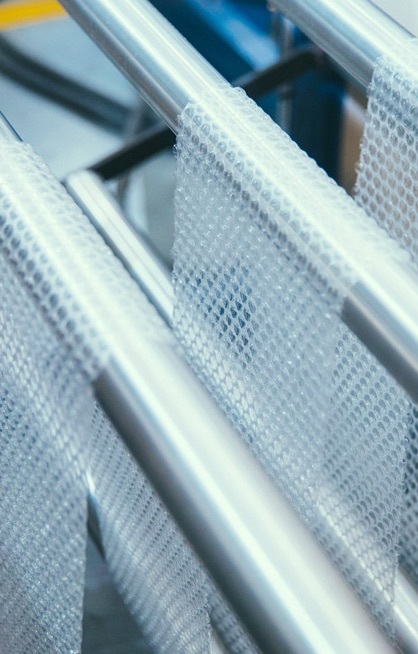 This allows us to engineer protective packaging products geared specifically to their end use. We also work closely with quality film, resin and foil suppliers allowing us to offer custom printing, specialised films, high performance foils and other substrates to create niche products exactly to specification. 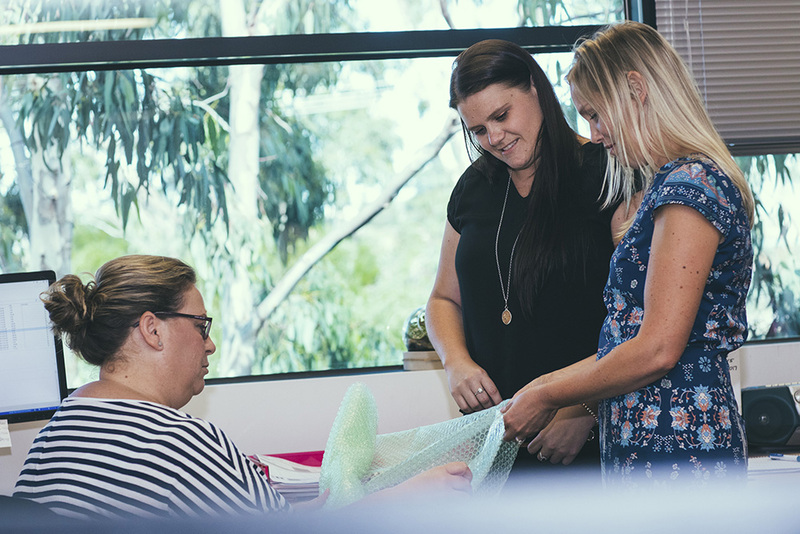 Our in-house Research and Development team are always searching for and creating new and better products and processes. This means Sancell are consistently improving the way we do things as well as introducing new and innovative products to market. Speak to us today about how you can work along side Sancell. At Sancell we do things a little differently. Internally, we nurture a culture in which employees are encouraged to develop personally and professionally for the benefit of themselves and the business as a whole. This translates to a team who love what they do. This positivity is reflected in our daily dealings with our customers, suppliers and other friends of Sancell. We pride ourselves on always outputting the highest levels of Customer Service, trouble shooting quickly and collaborating with customers to help them achieve their business goals. 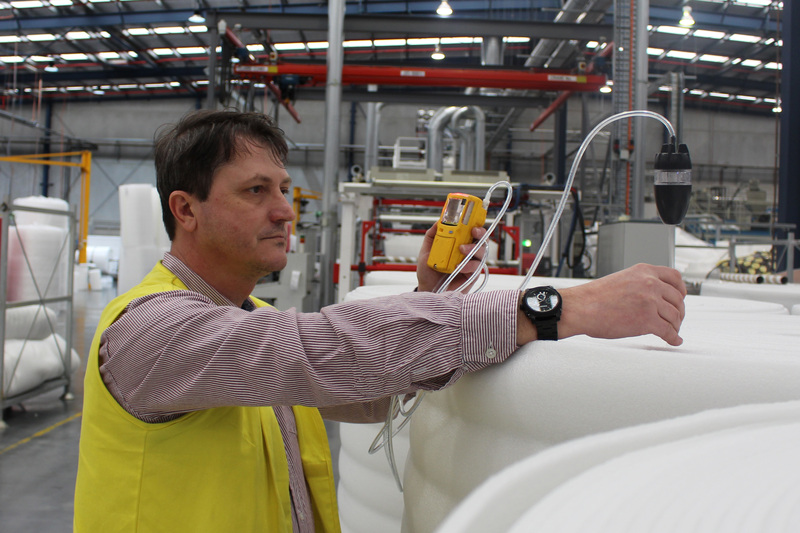 We are not the biggest plastics extrusion company in Australia, but we are the best. We pride ourselves on outputting only quality, robust products that perform exactly as required. Our HSEQ team check products in-line daily to ensure our customers receive exactly what they ordered. Our total commitment to quality is re-enforced to our customers by the adoption of Quality System based on the requirements of AS/NZS/ISO 9001:2008. We strive to build lasting relationships with our customers through a diverse and quality product offering, producing unique niche products and always offering outstanding customer service.